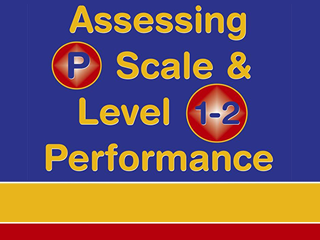 A literacy and numeracy assessment resource for pupils with special educational needs. Matched to the Primary Framework and provides structured assessments in listening comprehension, reading, writing and numeracy. It is designed specifically for use with struggling learners.